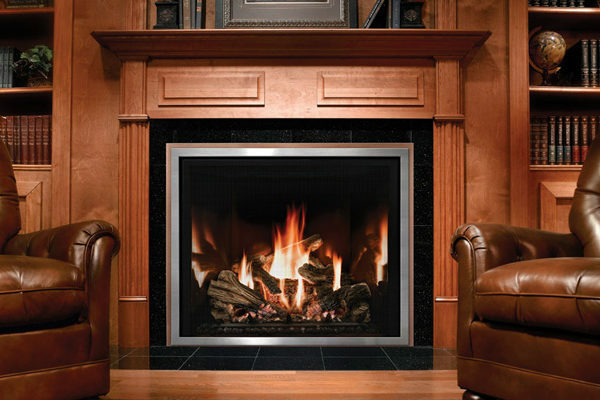 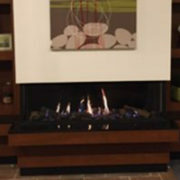 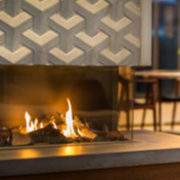 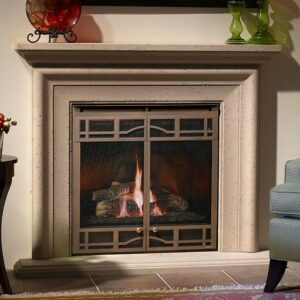 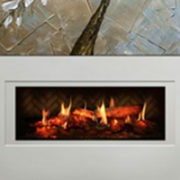 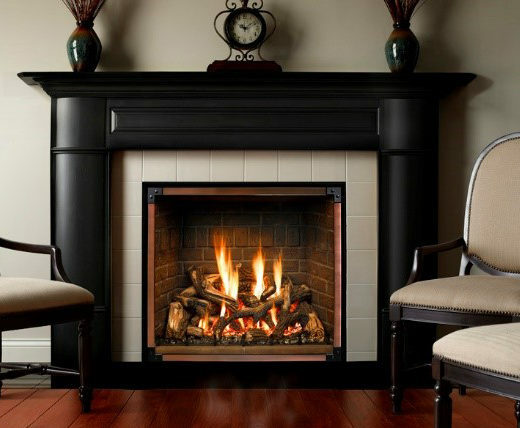 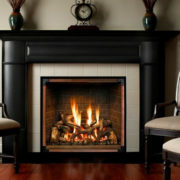 Brochure Description: Thoughtful gazes or fleeting glances- every look at your Mendota Fullview gas fireplace reminds you of why you chose the best. 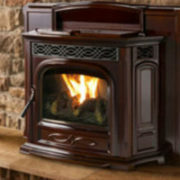 Cleaning ashes and stacking wood become distant memories. 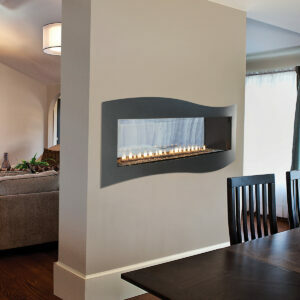 With the touch of a button, you can change the entire mood or your room or the outlook on your day. 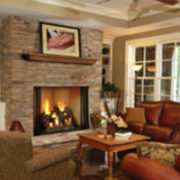 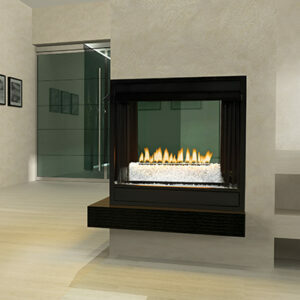 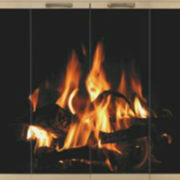 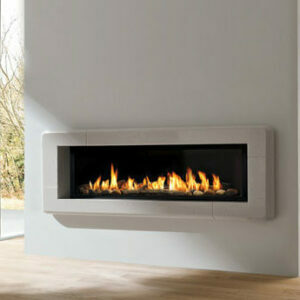 Our fires tend to your needs, no the other way around. 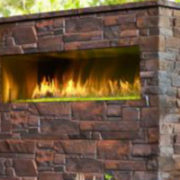 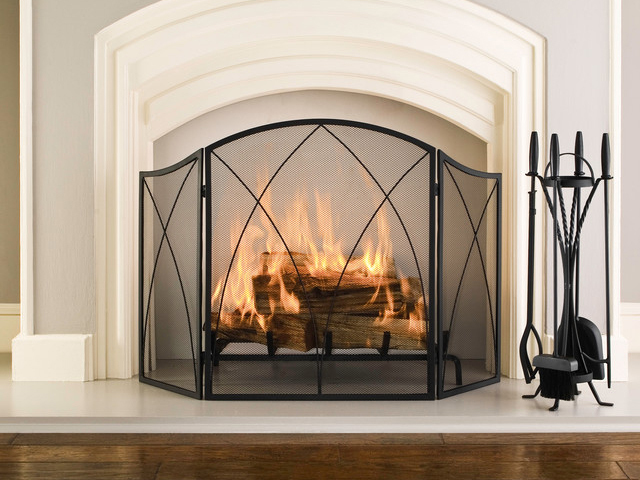 You’re also in complete control of the design elements from the doors, interior linings and finishes, so you can build a fireplace that fits your exact style.